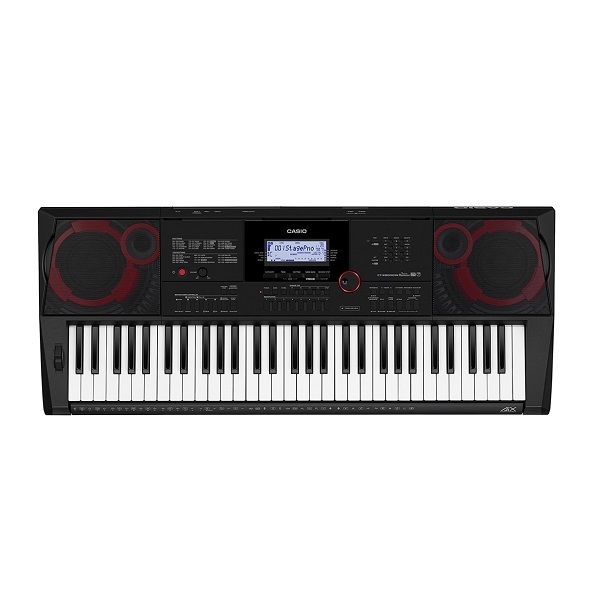 The lowest price of Casio KH37 CT-X8000IN Digital Portable Keyboard ( 61 Keys ) is at Flipkart where is it is for INR 14915. This price is INR 2679 lower than the other price for the product. The prices for the product change across variants. 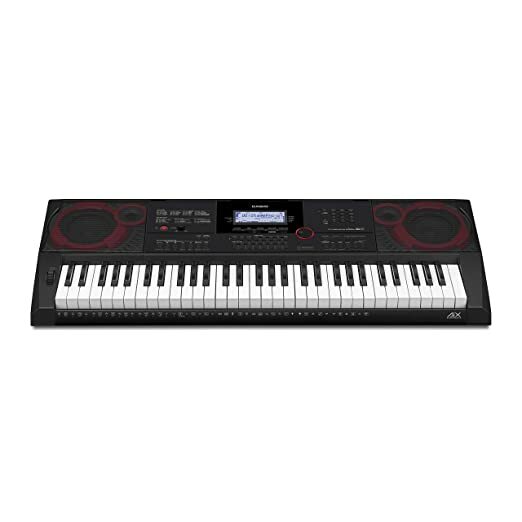 The price for Casio KH37 CT-X8000IN Digital Portable Keyboard ( 61 Keys ) is valid across Bangalore, Hyderabad, Chennai, Mumbai, Delhi, Pune and Kolkata. The Casio KH37 CT-X8000IN Digital Portable Keyboard ( 61 Keys ) is available at best price of INR 14915 on Flipkart.